LOOKING FOR THE REAL EXPERTS? Experience why homes & businesses in O’Fallon, MO trust First Choice Electric for guaranteed electrical, security, generators...and more! Our Number one priority is your safety and satisfaction! First Choice Electric is proud to be one of the most highly reviewed electrical and home services companies throughout Eastern Missouri. With our up-front pricing, seamless customer experience, and unmatched guarantees, we’re confident we’ll be the last electrical company you’ll ever need. Never know what to expect when you hire. I went in with an opened mind. The service was friendly, he was very knowledgeable and the price didn't break my budget. I will definitely use again. Your home’s electrical systems can be dangerous, costly, and complex — especially when you try and handle it all yourself. Whether it’s your home’s main electrical system, protecting your electrical items from a power surge, or setting up your electrical panels the right way, you want a professional when it comes to what keeps your home running. If you’re in Eastern Missouri and you’ve got an electrical project or problem, you can rely on our electricians to keep your home's electricity up and running. First Choice Electric provides fast and reliable electrical services. Call us today and we’ll send one of our background-checked, expert electricians straight to your door to solve your electrical problem. Keep you and your family safe by having us ready to serve you whenever you need us. 24/7 priority service, discounts on products and services, live technical assistance, and more. When you choose First Choice Electric, you’re hiring the best in the business. Our trained service representatives will pick up the phone and figure out exactly what you need. We’ll schedule our service at a time that works for you. Our quotes are firm: we never tack on hidden charges. When we do a project for you, we guarantee that it will work just like you expected — the first time! Our technicians will arrive on time and in uniform, so you can know exactly who you’re letting into your home. They make sure they leave your home as clean as they found it. And you can rest assured that they receive continuous training and education to make sure they're giving you the best service possible. On the rare chance that you have a complaint, we’ll promptly and courteously resolve the problem. We Will Be On Time! We guarantee your service expert will arrive within the 2-hour window of your appointment. Our Top Notch Guarantees. 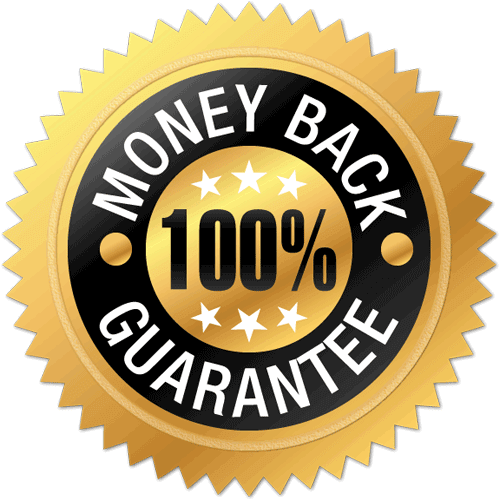 Not many service companies are confident enough in their work to offer these kinds of guarantees. You Never Have To Wonder Or Fear Who's At Your Front Door. All of our technicians are drug free, background checked and professionally trained for you and your family's safety. Upfront, Instant Pricing! You know the price before any work begins. 1,000's Of Parts On Our Service Vehicles. We bring a huge inventory right to your driveway. We never charge you to find a part, because 93% of the time it's right in our "mobile warehouses". 100% Family-Owned & Operated Since 1972. No outside investors to please here. I needed an extra outlet added in my garage for a battery charging station & First Choice got the job done right and at a reasonable price. I first got other estimates and First Choice Electric was by far the best choice and they're local too. They have done two other jobs for me before which was adding outlets for a wall mounted t.v. in a bedroom and garage. They provided great customer service, were punctual and professional. First Choice Electric warrants and guarantees to the original purchaser, accepted repair(s) shall be free from defect in materials and workmanship under normal use and conditions for a minimum of three years for residences and one year for commercial properties, unless otherwise noted. (Does not include motors, batteries or light bulbs). We're expanding into St. Louis County soon. Stay tuned.